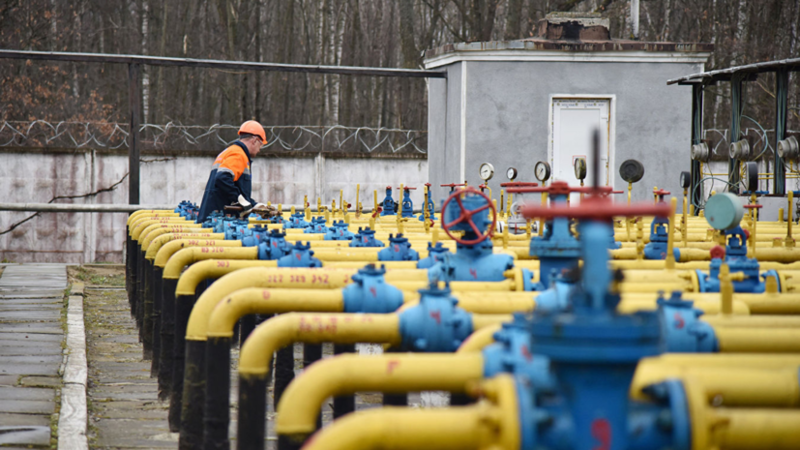 The head of the board of the NJSC “Naftogaz of Ukraine”, Andrey Kobolev, considers the country's natural gas reserves sufficient to provide heating in the winter season. This is the agency Interfax-Ukraine. “There is enough stock,” he said on the sidelines of the Ukrainian Breakfast at the Davos forum. At the same time, Kobolev stressed that the reduction of reserves by 5 billion cubic meters. m is not critical. “This is our inventory and working capital management plan. It all goes according to plan, ”added the head of Naftogaz of Ukraine. In addition, it was noted that the country began to buy gas at a lower price. Earlier, the leader of the Ukrainian Batkivshchyna party, Yulia Tymoshenko, promised Ukrainians energy independence for five years if elected as president of the country. Political analyst Anna Aryamova, in an interview with Nation News, commented on the reduction of gas reserves in underground storage facilities of Ukraine to 39%.